I am 2 ½ sleeps from being in Japan. I’ve scored every reservation I wanted and have double the number of food adventures planned than time in Japan. I’m super excited about having booked some time in Tokyo, seeing as I haven’t been there in almost 10 years. But above all, I’m eagerly anticipating getting to Osaka and spending time with my relatives and enjoying the food that is engrained in my memory. The strongest connection I have to my Japanese-ness is through the many meals that I’ve consumed there surrounded by smiles and laughter of my family. Over the past few weeks, I keep remembering things that I can’t wait to consume once I get to Japan. It’s not your average tourist list of the “best of” or “must have” because my list has been developed over 30+ years. What follows though is my top 10 most anticipated tastes of Osaka and funny enough, sushi is nowhere to be seen on this list. 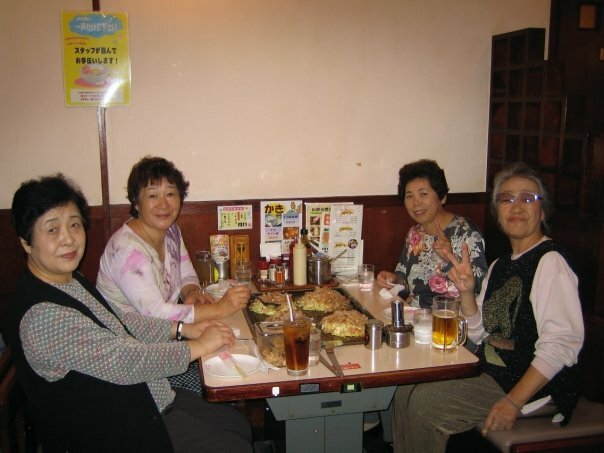 1) Okonomiyaki is an Osaka specialty and our “regular” spot was always Fugetsu in Sembayashi. I’ve had okonomiyaki served in restaurants in Vancouver and I’m always disappointed. “Foreign” versions are always too dense, too saucy or too fried. I think I’m making a homemade version that’s getting close, there ain’t nothing like the real thing. Okonomiyaki is best when you get to cook it yourself and consumed with a pint of Nama Beeru (draft beer) and eaten with your aunties if possible. 2) An ebi (shrimp) burger from Loteria was my burger of choice growing up but my brother turned me on to the Spicy MOS cheese burger. 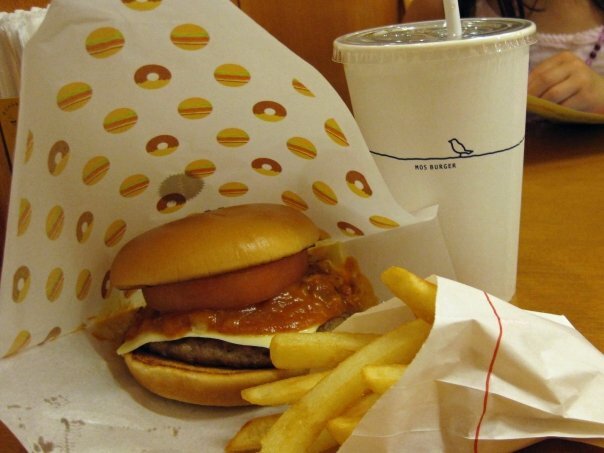 People think I’m crazy to crave fast food in Japan when there are amazing delicacies at every turn, but this burger will definitely be on my snack list. Can’t remember if the fries are worth it. Maybe I’ll go for a side of corn soup instead. 3) I love Japanese breakfasts. I’m a bit sad that on this trip I won’t be staying with relatives which means I won’t get to have 2 weeks worth of Japanese breakfasts. 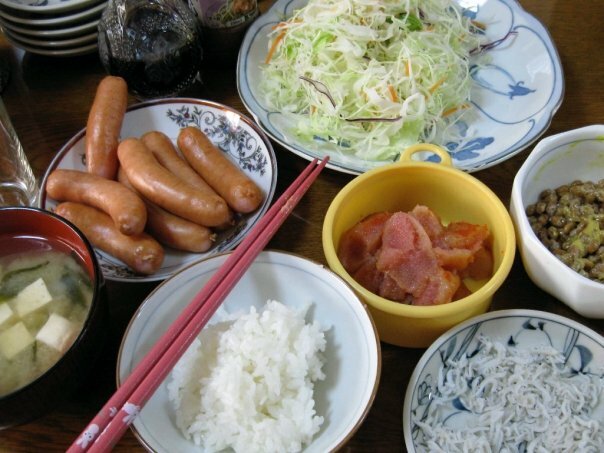 But since it’s one of my favourite things about my trips to Japan, I’ll have to find a way to enjoy the mentaiko (cod roe), natto (fermented soy beans), miso shiru and cabbage salad I usually devour at my obachan’s house. The “puchi” sausages are a great addition to breakfast too. 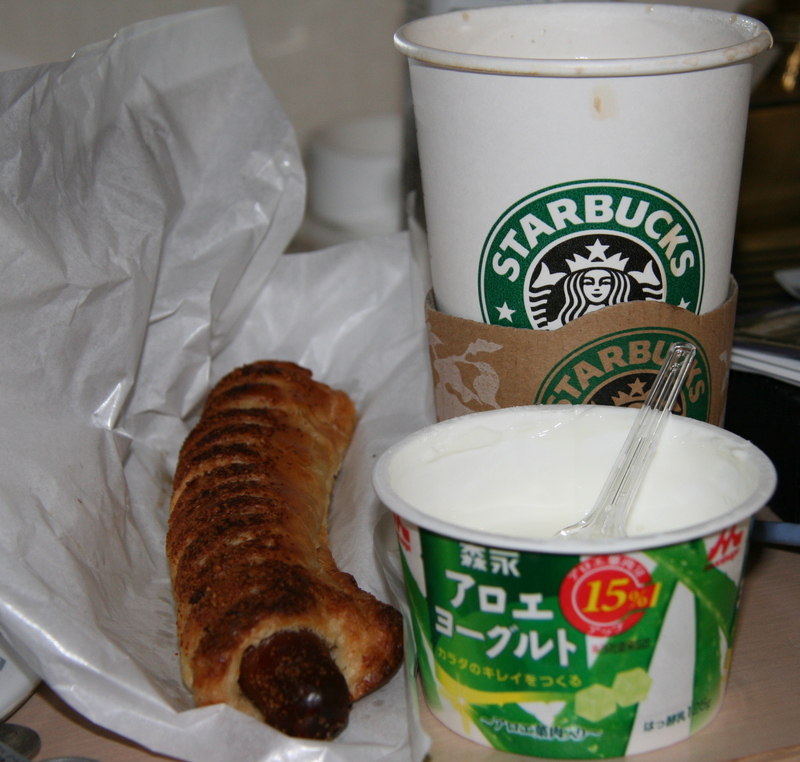 4) Still with breakfast, but usually eaten when a full Japanese breakfast is not available to me, is aloe vera yogurt. This has been my go-to yogurt flavour in Japan since I was a teenager and although I’m not sure if I love it or not, I’ll definitely buy a container to find out. The wiener bun was from Starbucks and slightly disappointing. 5) You may have noticed the Starbucks cup in the photo above. Yes, I visit Starbucks when I’m in Japan because I don’t have to figure out the menu and it’s easy. I usually enjoy my Starbucks coffee more in Japan than I do at home because the milk there is so darn creamy. When I was a kid and we went to Japan, I hated the milk because it had a distinct odour to it that was so different from our milk at home. Now, it’s that same distinctness in my coffee that puts a smile on my face. 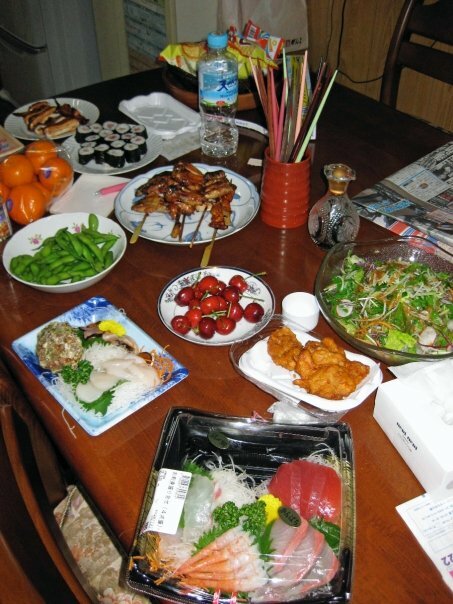 6) Another favourite meal I have in Japan is the “picky picky” dinner we put together from the delicious offerings at the depachikas (basement food floors at department stores). Everyone picks up a few things that are to their fancy, we take it home and we lay it all out on the table to pick at. It’s fun way to eat, like an indoor picnic. I’m hoping that even though we’re staying at hotels throughout our trip, that we still get a “picky picky” meal in. 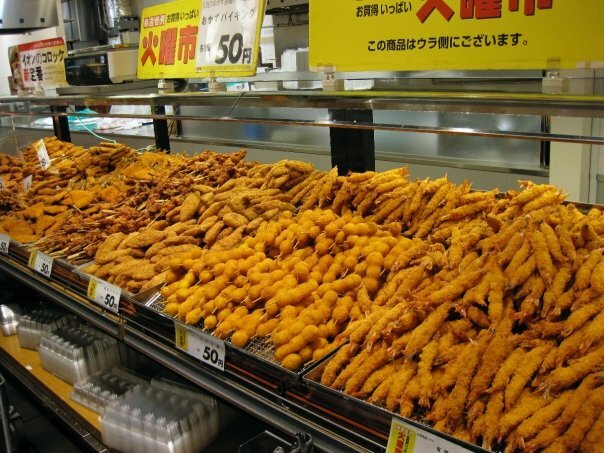 The “everything fried” area in the depachika. The results of one of our “picky picky” dinners. 7) If you know anything about eating in Osaka, then you’ve probably heard of takoyaki. Although I’ve had takoyaki in restaurants, they’re best eaten “too hot” from a street vendor. 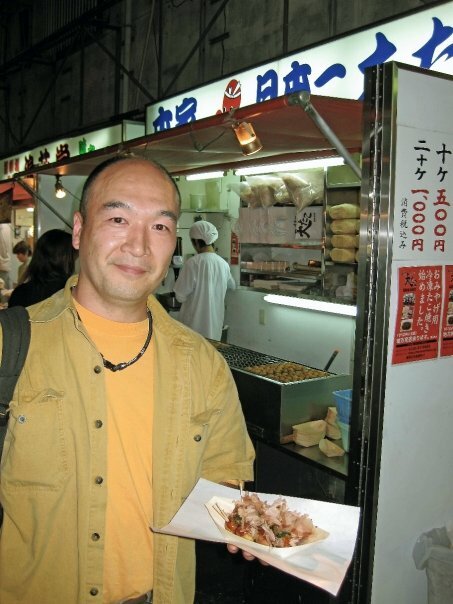 There’s not a lot of street food in Japan. but when you can find it, it’s usually great. Takoyaki eaten on Dotonbori is exactly that… great! 8) As much as I like takoyaki, I’m partial to akashiyaki, which is a softer version of takoyaki and dipped in dashi. I haven’t had akashiyaki in over 10 years because the place I used to go to closed down. 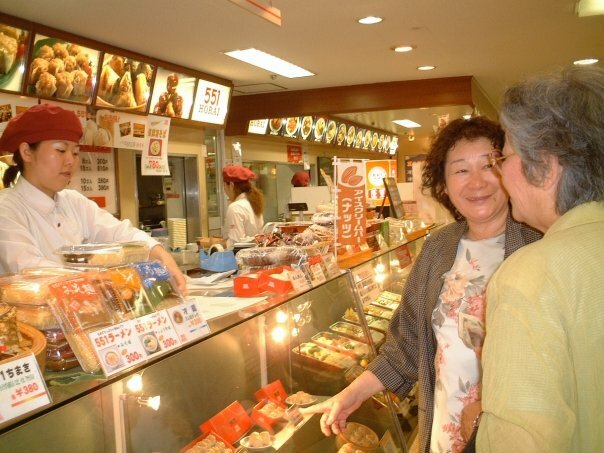 For this trip, my concierge has recommended a place that has akashiyaki and I can’t wait! 9) Back when you used to be able to import meat products from Japan to Canada, we’d get Horai (551) butaman every time someone would come back from Japan. Now, I have to travel to Japan to enjoy these delicious and juicy steamed pork buns. My mom never served pork when I was a kid because she said she hated pork. Funny enough, she’s always first in when it comes to butaman. 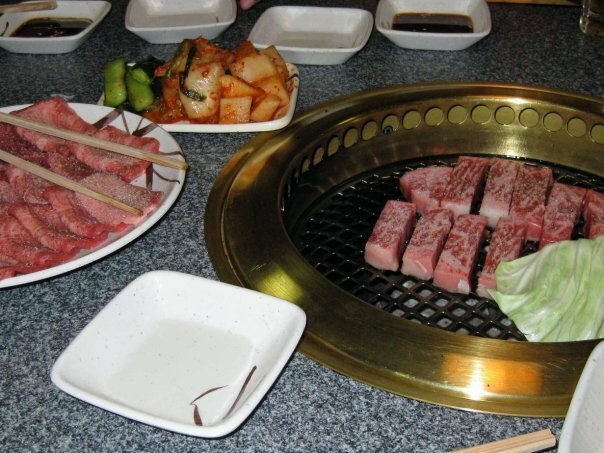 10) When I talk to my brother about Japan, the one meal we ALWAYS talk about is yakiniku (aka the Japanese version of Korean bbq). Our yakiniku dinners are another big family affair where we eat too much, drink too much. But I just can’t help myself when it comes to the richly marbled beef in Japan. Cabbage and onion on the grill coupled with a side of kimchi are great accompaniments to the melt in your mouth beef. While it’s true most of my memories revolve around food, this statement is most true when it comes to being in Japan. 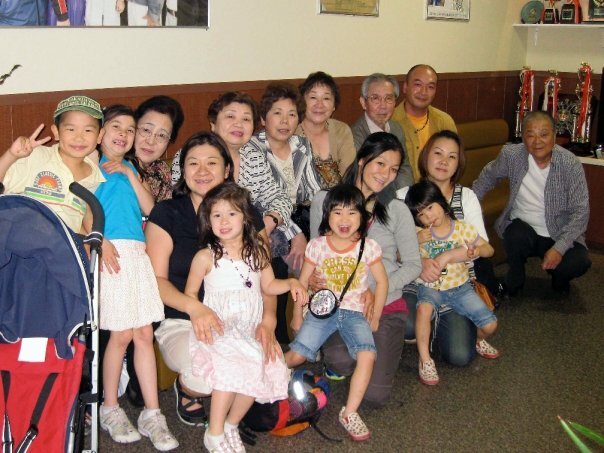 While the food is certainly delicious, I know that my fondness for everything above is enhanced because it comes attached with spending time with my relatives! Yum! I’m just as excited to get to Japan and to all this deliciousness! One thing you didn’t to mention thats one of my favorites is the Sukiyaki at Abiko obachan’s house. Super rich with the melted beef fat as part of the broth. But super delish!